With all eyes on the Bitcoin Cash hard fork today, we suggest you check out this Forbes article from earlier this week, arguing that we need to separate cryptocurrency from blockchain. While the two are obviously connected, a more robust PR campaign explaining the technology underlying the digital currency would benefit the entire industry. As long as the popular imagination is focused on the fluctuating nature of the crypto market, mass adoption of blockchain will be challenging. That’s not stopping numerous industries from moving ahead, however. Closer to home, Nora Germain writes clearly on how RChain is constructed and why we’re different than other blockchain platforms, thanks to the unique combination of Rholang and proof-of-stake. 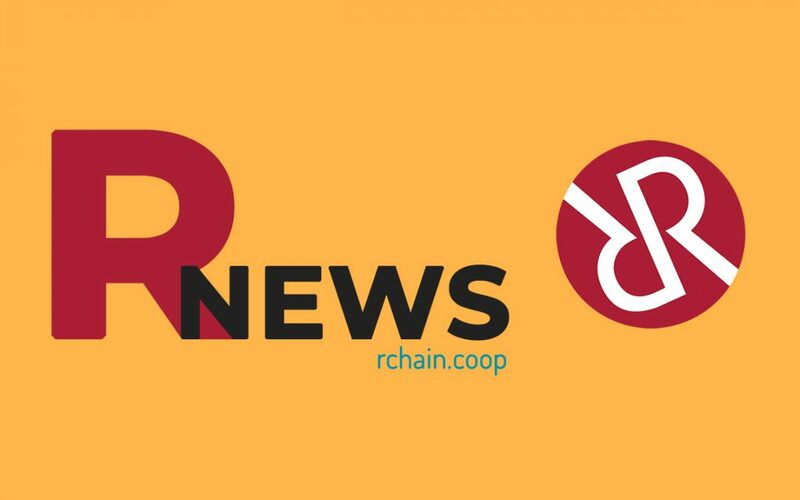 There was also big news in our Community Debrief, including an enormous opportunity RChain has with the South Korean government, which is providing blockchain facility and support in an attempt to bring 220,000 companies onto blockchain—Jonathan Kochmer is leading the charge there. And to keep our happenings transparent, you can read Kenny Rowe’s weekly progress report on recent board matters. Lots more coming, including a fascinating discussion with Rahul Sonnad, Tesloop‘s CEO and co-founder, about the future of mobility services and Tesla’s processing power. Rahul will be joining our community call next week, and you can hear a deep dive into Tesloop’s tech on RCast. While there is a lot of focus on health care in America—who should have access to it; at what cost; pre-existing conditions—the frustrations of being in the system are less discussed. That doesn’t mean they’re not important. One longstanding issue is medical records. Every time you see a new doctor, dentist, or any medical professional, it’s often on you to transfer your records and catch the doctors up on your entire history. It doesn’t have to be that way. That’s what two RChain portfolio companies—Translo, a blockchain platform for sharing biomedical data, and Inkrypt, a decentralized content-hosting solution focused on censorship resistance—have realized. They’ve now partnered on a new patient information sharing platform.